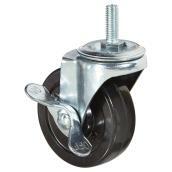 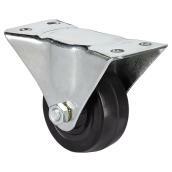 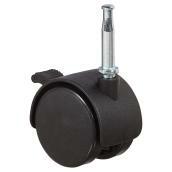 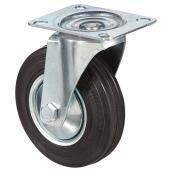 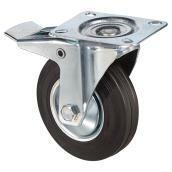 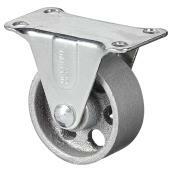 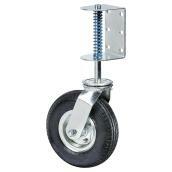 Flat-Free Wheel - 265 lbs Capacity - 10"
Adjustable Threaded Stem Caster - 88 lbs Capacity - Brake - 2"
Euro Series Rubber Plate Swivel Caster - 220 lbs Cap. 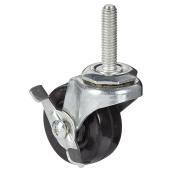 - 5"
Adjustable Threaded Stem Caster - 126 lbs Capacity - Brake - 3"
Lawn Garden Wheel - 176 lbs Capacity - 7"
Dual-Wheel Wood Stem Caster - 77 lbs Capacity - Brake - 2"
General-Duty Rubber Plate Caster - 176 lbs Capacity - 2 1/2"
Swivel Gate Caster - 220 lb Capacity - 8"
Euro Series Rubber Plate Rigid Caster - 220 lbs Capacity -5"
Lawn Garden Wheel - 110 lbs Capacity - 6"
Lawn Garden Wheel - 176 lbs Capacity - 10"
Sintered Iron Plate Rigid Caster - 126 lbs Capacity - 2"
Pneumatic Wheel - 265 lbs Capacity - 13"
Euro Series Rubber Plate Caster - Brake - 220 lbs Cap. 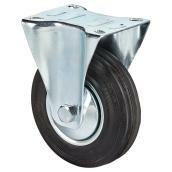 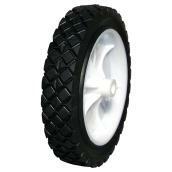 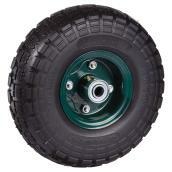 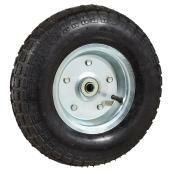 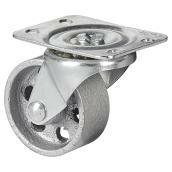 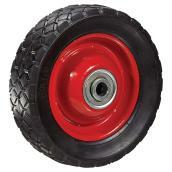 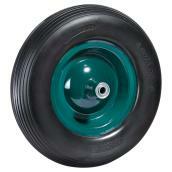 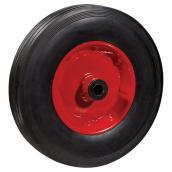 - 5"
Lawn Garden Wheel - 176 lbs Capacity - 8"
Lawn Garden Wheel - 143 lbs Capacity - 7"
Flat-Free Wheel - 308 lbs Capacity - 16"
Sintered Iron Plate Swivel Caster - 126 lbs Capacity - 2"